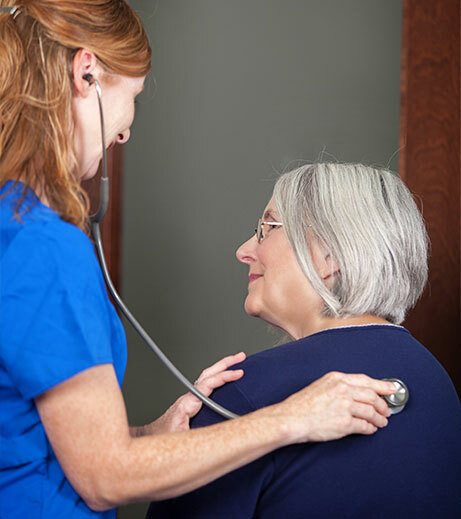 Why be a nurse specializing in home care? They value the one-on-one care they provide to our patients, as it helps them see the progression of care. 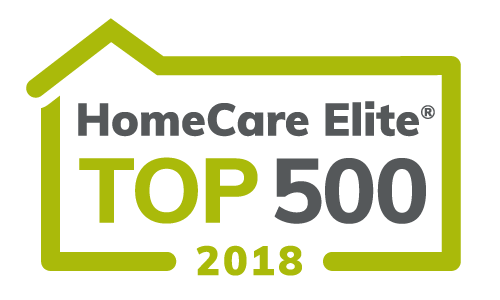 Home care nurses are able to manage the patient’s care from start to discharge, while keeping patients in their own home – where they’re most comfortable. Home care nurses with experience in a hospital or facility appreciate seeing this side of the healthcare equation, before the patient is admitted to a hospital. We can often shape the patient’s home life and health in ways that prevent rehospitalization. Ohioans Home Healthcare nurses know that management encourages their input, providing them a place to be innovative in their care. Our family and team environment has resulted in high ratings from employees. You’ll find that Ohioans staff is a positive and happy group of team members. Ohioans is seeking RNs with at least six months to one year of experience. Our home health aides must have their CNA or STNA certificate. As for perks of the job, there are plenty. Our staff has the flexibility to make their own schedule in a way that creates a perfect work/life balance. In conjunction with the coordination team, our staff can build a flexible schedule that will create a perfect work/life balance. 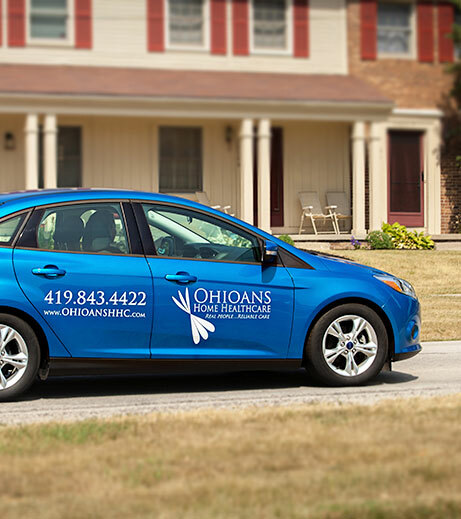 Ohioans is proud to offer an excellent full-time benefits package, which includes: health, vision, dental and life insurance; paid time off; 401(k); short-term disability; flex spending account; and some will qualify for a company vehicle. One of the best things about Ohioans Home Healthcare is the level of care and passion with which our experienced employees perform their jobs. It’s clear they care about their patients and are committed to providing the best care and customer service possible. You don’t have to take our word for it, though. See what they have to say about working for Ohioans Home Healthcare. 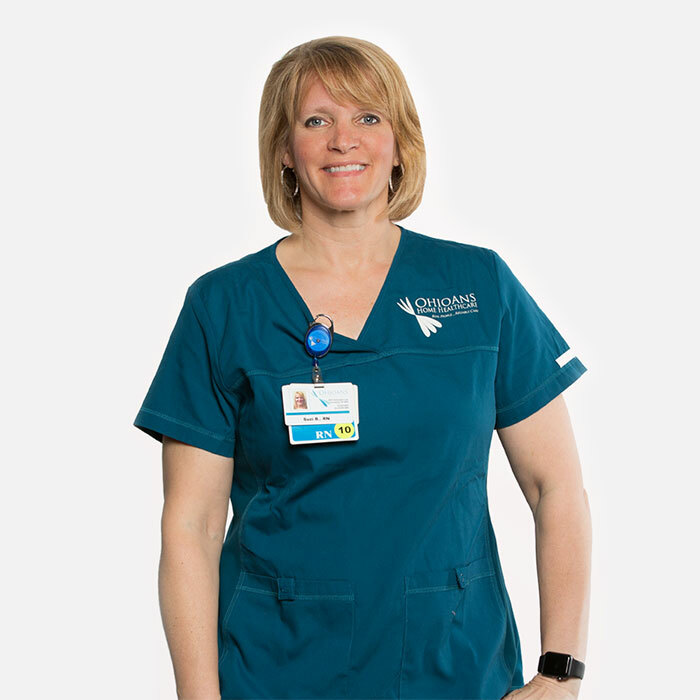 "I have been a nurse since 2002 and in the many years of my nursing career I have NEVER felt so welcomed and appreciated as I do working for Ohioans. I truly feel that Josh is not just an owner, but also cares about me as a person. The best part of working for this company is that I get to work with one patient at a time and I get to know my patients and their families. What makes me want to stay working for Ohioans until I retire are the great benefits and knowing that my supervisors, office staff and bosses know who I am by name and face. I'm not just another employee. 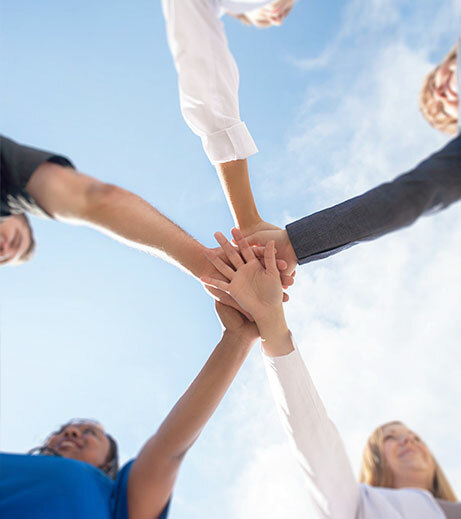 I love how we as employees are acknowledged for the hard work that we do." 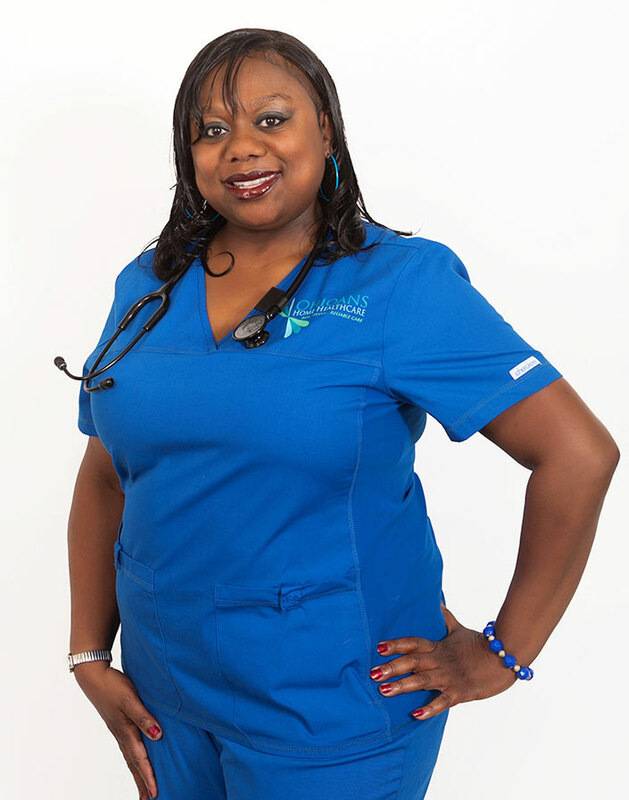 “I originally was a critical care nurse for the last 8 out of 13 years. I worked long hours every week at the hospital and when I had days off, I was exhausted! I missed school functions, sporting events, holidays; I missed my children growing up. I was stuck in a routine and was not connected with my community. I love working for Ohioans! It has brought me home. My community is now my family and I can be involved not only as their nurse, but as a family and a friend. Ohioans has allowed me to not only take my critical thinking and expertise to the community but has allowed me to be a better mother." "The best part of my job is the hands-on care we provide for our patients. I love getting to know the patients and doing my best to make them happy not only with me, as an RN, but as an Ohioans employee. Ohioans not only loves the people we care for, but they also love their employees! I have never felt as appreciated as I have working for Ohioans. They make you feel part of the team from DAY ONE! The appreciation felt in the monthly staff meetings is phenomenal and it carries with you while in the field. I am so very PROUD TO BE AN OHIOAN!!!" "Ohioans has taught me to be the best nurse I can be. I love the quality education that helps me grow as a nurse. The team I work with in Sandusky is like a family. Our team works together and incorporates each other’s nursing experience and knowledge to best take care of our patients. Many companies can probably say they have teamwork, but it needs to be real/proven, and Ohioans has proven that." "Ohioans treats their staff and patients better than anyone I’ve seen, which sets them way above the rest. They always make sure that the patient is number one priority and that they get the best care, respect and complete devotion and dedication. I also love working with Ohioans because I get to work and meet many different people, and this job makes me love waking up and going to work every day. After working with Ohioans, I see why we have been the top place to work and why everyone wants an Ohioans service. Thank you for being so great to us and the patients. I love it here." Thank you, Ohioans Home Health Care, for giving frontline resources. I would also like to commend the high level of positive feedback in addition to verbalizing that Ohioans truly values me as an employee." "I love working for Ohioans because I feel valued as an employee. There are so many perks from the company car, free scrubs/uniforms, good pay, free gifts and random prizes, the opportunity to advance within the company, recognition for your hard work – I could go on. Ohioans is VERY generous to its employees. We are given the tools that are necessary to do our jobs. From a nursing perspective, it is emotionally rewarding when patients can be safely discharged from my care once they've met goals or have healed/recovered." “I can honestly say I have never worked for a better company. The support I get in the field is superb. If I ever have a question I know I can always call my CC. If I ever feel unsure over a skill I know I have someone who will go on a visit with me to teach me. There is nothing more personal then someone’s home. You will never see the patient more personal than in their own home. For that reason, I can make such a deep connection with each of my patients." "I love working here because I have the opportunity to help nurses provide the best care for our patients. Our team atmosphere, our love for our patients, and the appreciation from our company will keep me with Ohioans for many years to come. The best part of my job is helping to make an impact on patients to improve their health and independence. Our agency is set apart because our vision is to help ALL those who need home care. I love this place! Go Team Ohioans.	"